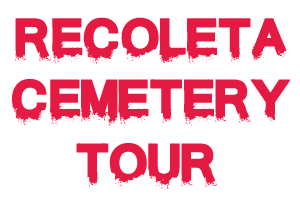 Apart from our Free Walking Tours, and our paid Tour in La Boca and Palermo Graffiti Tour, we now offer a full tour of the Recoleta Cemetery! 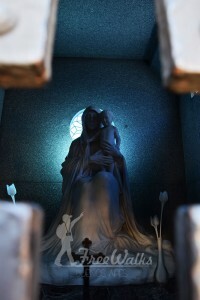 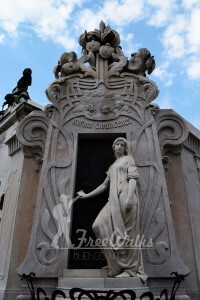 "The Sailor and his Daughter"
"The Girl who Died Twice"
With more than 4000 ornate mausoleums, the Recoleta Cemetery is the biggest outdoor collection of artwork in the world. 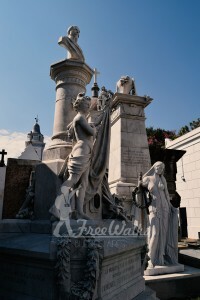 Its sculpted creatures of marble keep the stories of gruesome deaths, controversies and the legends of Gods and great Heroes. 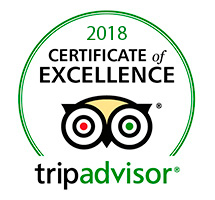 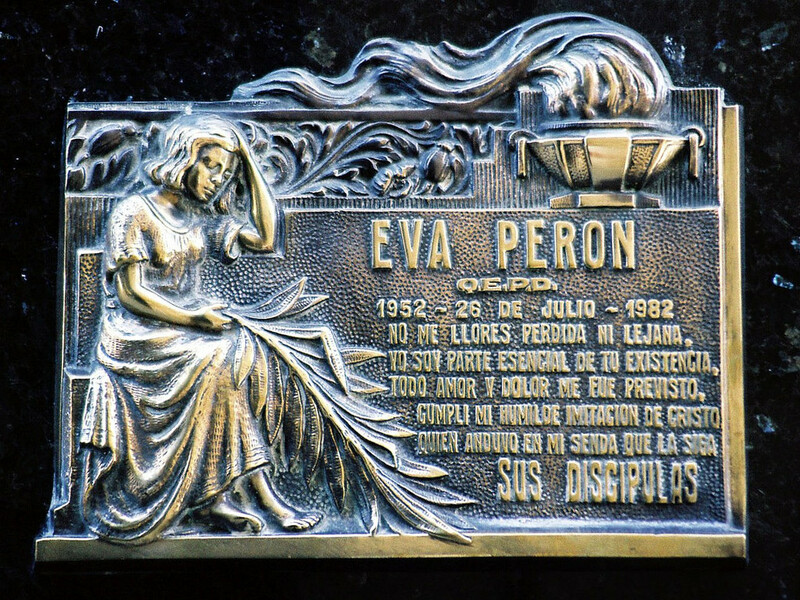  This tour through the most impressive cemetery in the world will also unravel the most mysterious and unbelievable story of our city: that of the corpse of EVITA PERON. 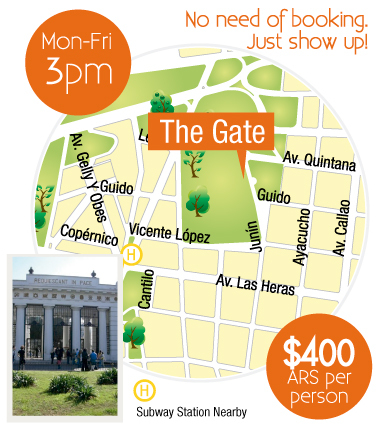 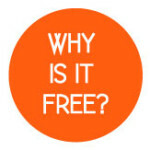 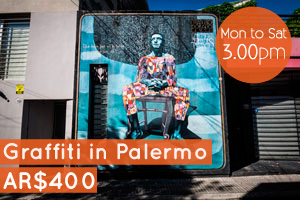  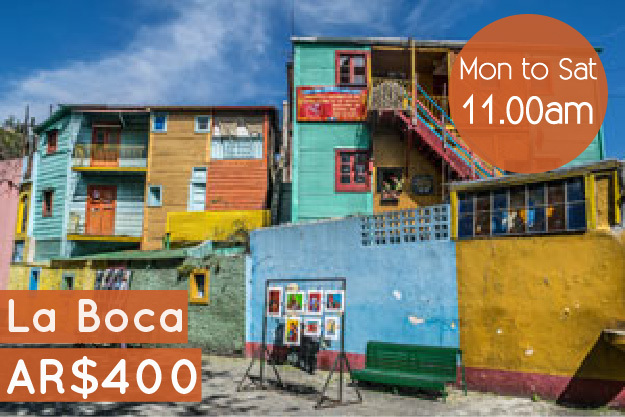 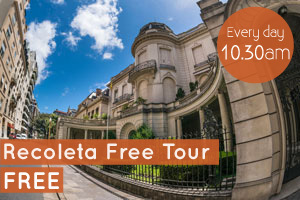 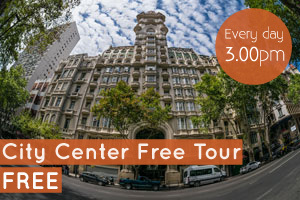 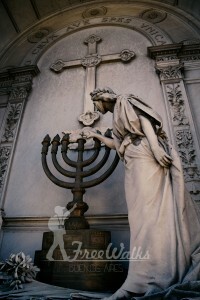 Join after our Morning Recoleta FREE Tour or come directly!